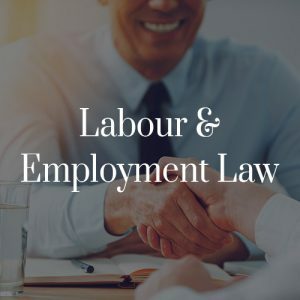 Labour and Employment Law, as the name suggests, is the body of law that governs and regulates the rights, restrictions, and obligations of employees and employers. In Canada, Labour and Employment Law is governed by both federal and provincial statutes, codes, and regulations. The Canada Labour Code is a federal code that controls labour standards in all the industries that fall under federal jurisdiction. 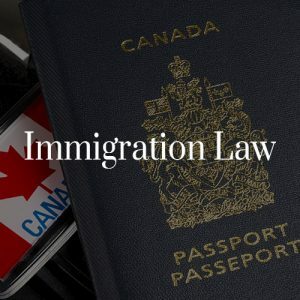 In addition to the federal code, each province in Canada has it’s own employment standards which further regulate this area of law. Over the years we have developed significant skills and knowledge in the area of Labour and Employment law. 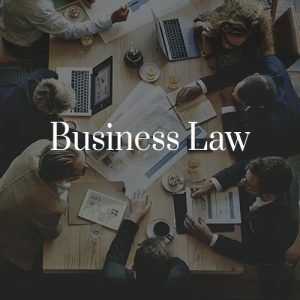 Our team of Labour and Employment lawyers has a deep understanding of the employer-employee relationship, and many years of experience with wrongful dismissals, workplace safety and insurance board issues, human rights issues, employment agreements, termination notice, constructive dismissal, and more. 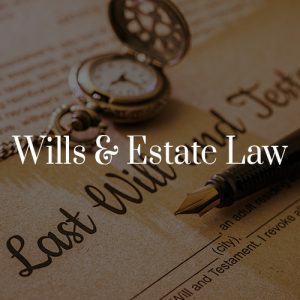 Here at Costa Law our attorneys are able to quickly assess any case, and provide timely and effective legal counsel to both employees and employers. Our Labor and Employment Group has had great success obtaining substantial monetary damages, and negotiating settlements for our clients. 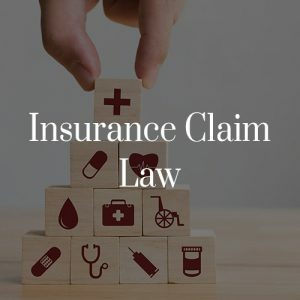 Costa Law approach every case with an eye toward bringing creative and innovative solutions to deliver the best results. Our criminal law team has enjoyed success at many levels of the court system including the Ontario Court of Justice, Ontario Superior Court of Justice, and Ontario Court of Appeals. 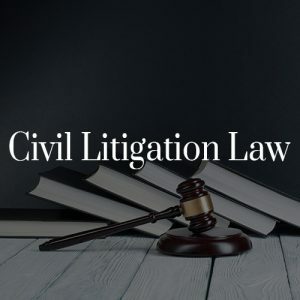 Our team has successfully argued Charter motions, Interlocutory motions, and complex issues such as search and seizures, and warrants at some of the highest courts in the country. Over the years our lawyers have helped shape Charter law and its interpretation. We understand the complexities of criminal litigation, and always stay up to date with the current laws and procedures in order to deliver excellent results. Got A Case? 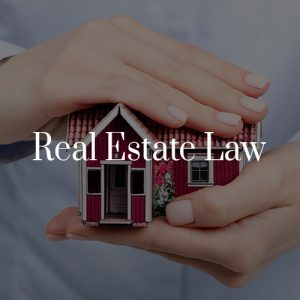 Need Legal Help? If I could give David Costa more than 5 stars I would. The moment that I called him in 2015, I knew right away that he was the right person to represent my son. He gave my son a list of things to do to help his case. David replied to every email that I sent to him and answered all my questions no matter how many times I asked the same questions. He even talked to my son when he thought my son was not doing enough to get the best possible outcome. We are pleased with the outcome of the case. Excellent lawyer! Highly recommended! Definitely Toronto’s Top Lawyer! David Costa was my brother’s defense lawyer on a first degree murder charge. I called the lawyer the moment my brother was arrested. There was absolutely no physical evidence against my brother. There were alibi witnesses and coroner evidence that he could not have killed the victim. And Mr. Costa did everything we asked him to do as our lawyer. He called the alibi witnesses, he made sure all evidences are preserved, he hired a PI and did an investigation of his own. He did everything he could to save my brother from jail. Our whole family is grateful to David Costa for his knowledge, experience, support and strong motivation. David is a very good man. The charges I had were dismissed, however along the way I spoke to a couple lawyers. I stuck with David because I could tell he had a level of knowledge others didn’t. He also was always very quick to get back to me. If I ever need a lawyer in the future it will be David for sure and I also recommend him to anyone needing legal assistance. The best adoption lawyer in Toronto! David Costa walked us through everything, and was with us every second on the big day! We did not have many face to face meetings, as he communicates very well via email. This is definitely a lawyer who takes his time to do it correctly. We honestly can’t thank him enough! Mr. Costa is a great lawyer. He is a professional who always answered my calls/emails promptly and kept me informed on the latest information regarding my case. 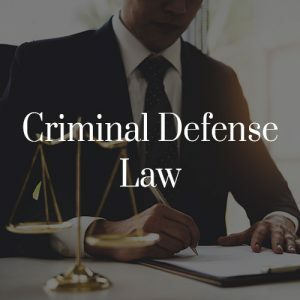 I am happy with the outcome and I recommend him to anyone who needs a defense lawyer. 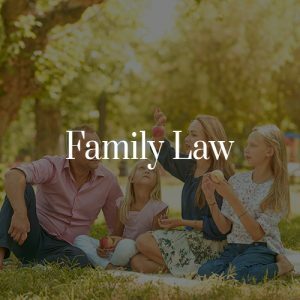 From my experience, as a client and referring clients to Costa Law Firm keeps satisfying me and referred family, friends, and business contacts. They are easy to reach, easy to talk to, and make what can be a complex legal system very manageable .